Worth a Read- the MCD Enews! Check out our Featured Film! 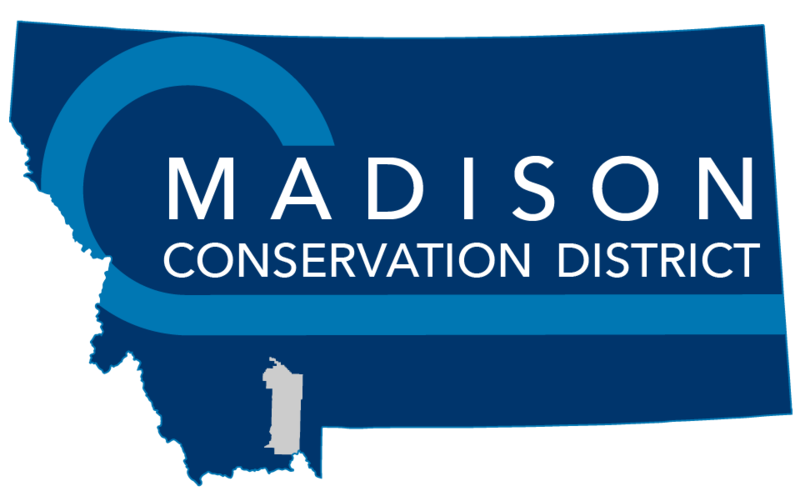 The Madison Conservation District was established in 1946 to encourage practices by farmers and ranchers that conserve our soil and water. Today, the Madison Conservation District still maintains this focus, by working with diverse properties on stewardship activities to ensure healthy and productive landscapes. Through education programs, local natural resource planning, and partnership projects, we engage our community in supporting wise land management decisions for now and future generations. Get to know us to learn more about events, activities, and ways to get involved in supporting local conservation.